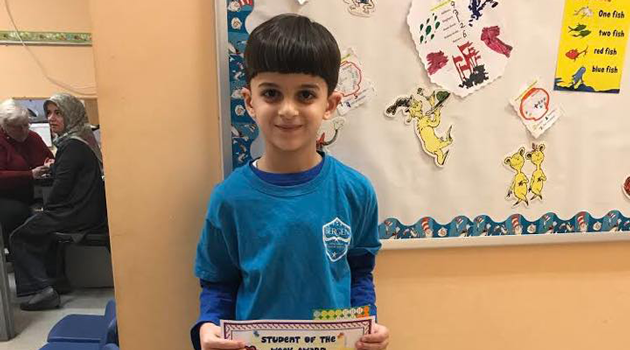 Home NEWS & EVENTS Bergen Elementary Athlete of the Week Hamza Alaeddin! Bergen Elementary Athlete of the Week Hamza Alaeddin! Bergen Elementary Athlete of the Week Hamza Alaeddin 1D. Congratulations!